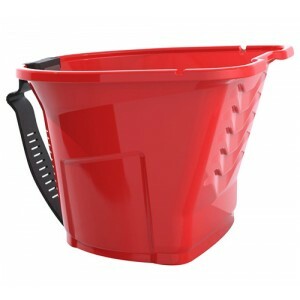 Shorten clean-up times and make easy color changes with the HANDy Pro Pail disposable liners. Less time spent cleaning means a more profitable job. The liners are custom fit for the HANDy Pro Pail, and removed for easy disposal. 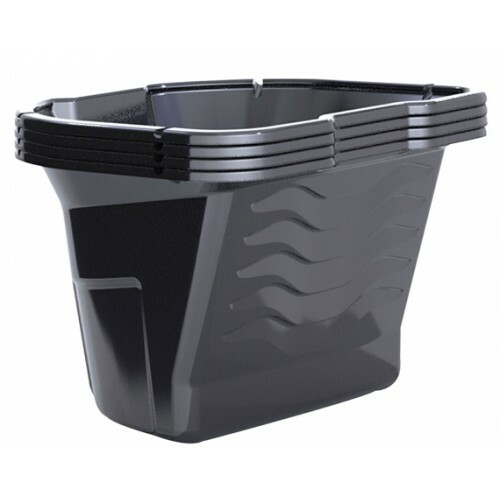 The HANDy Pro Pail and Liners are always on the job.